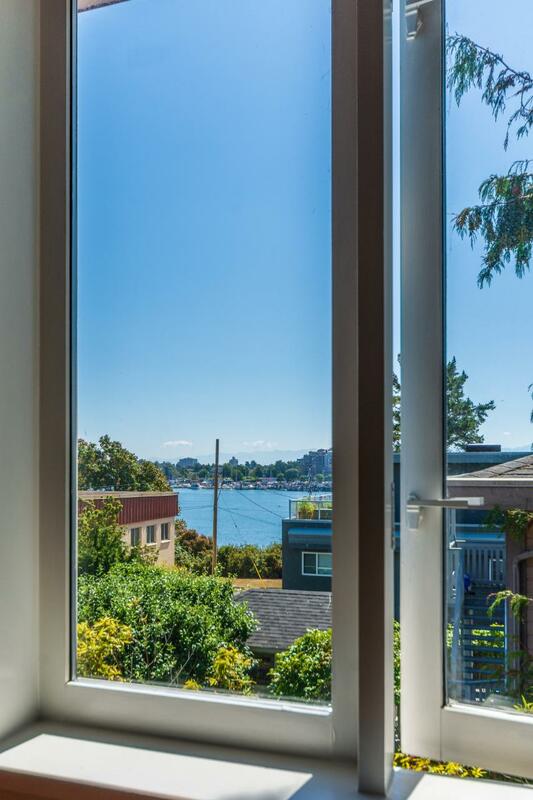 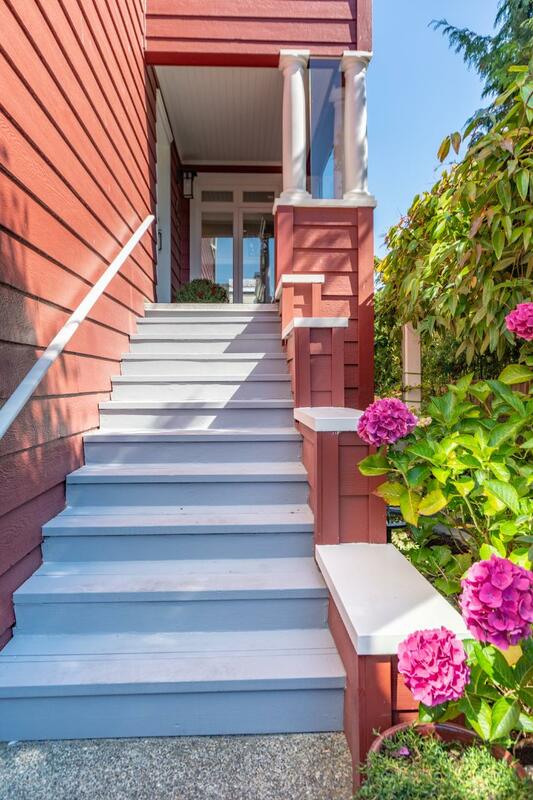 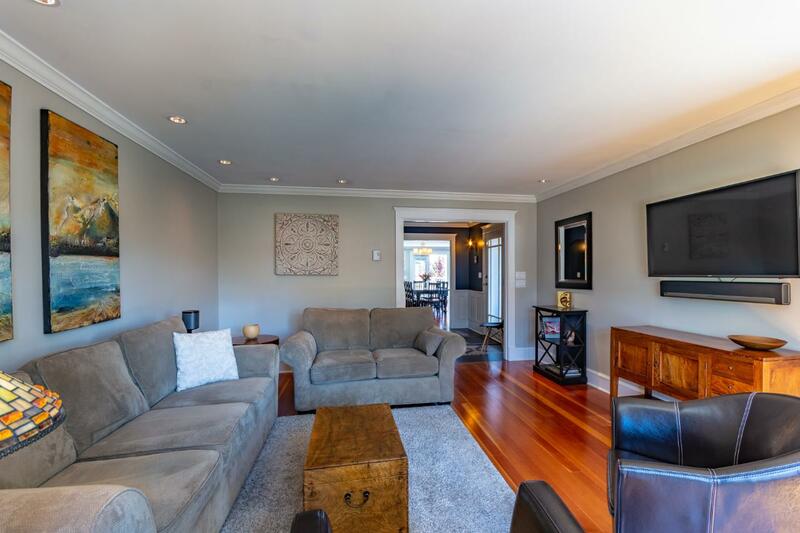 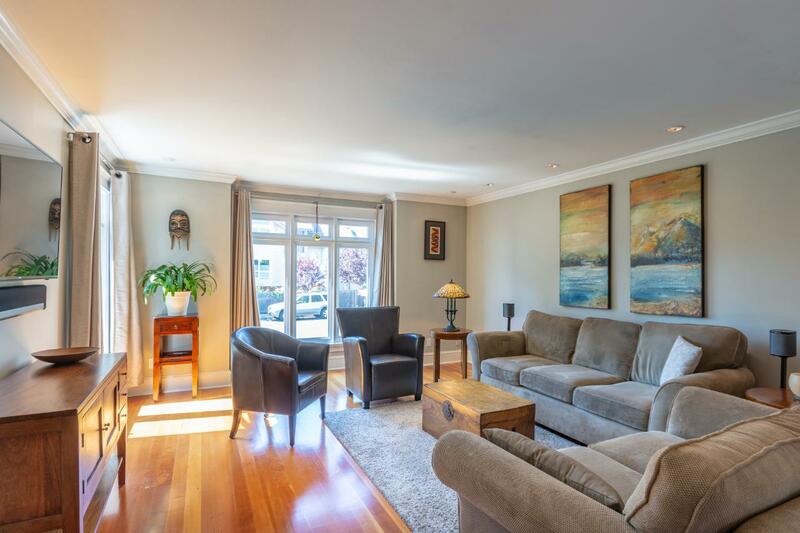 Urban perfection in an extraordinary setting, just steps to the Inner Harbour. 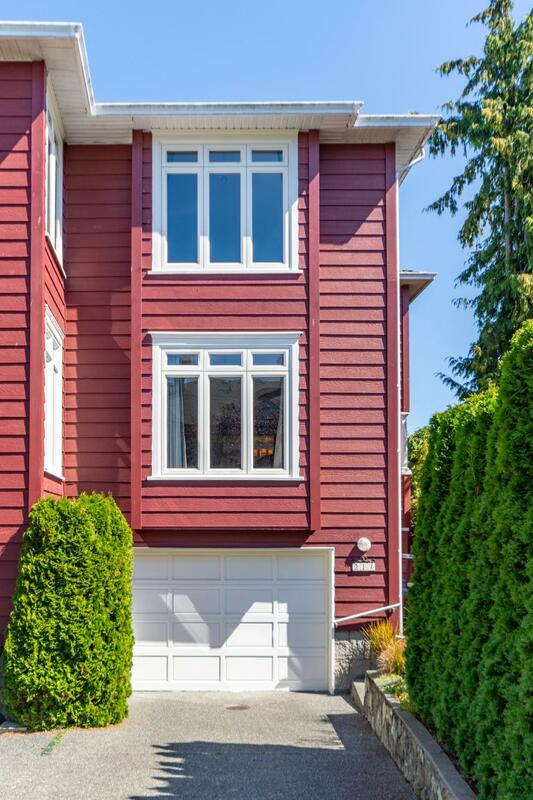 Beautifully crafted and maintained, this unique strata home is sure to win over anyone stepping through the doors. 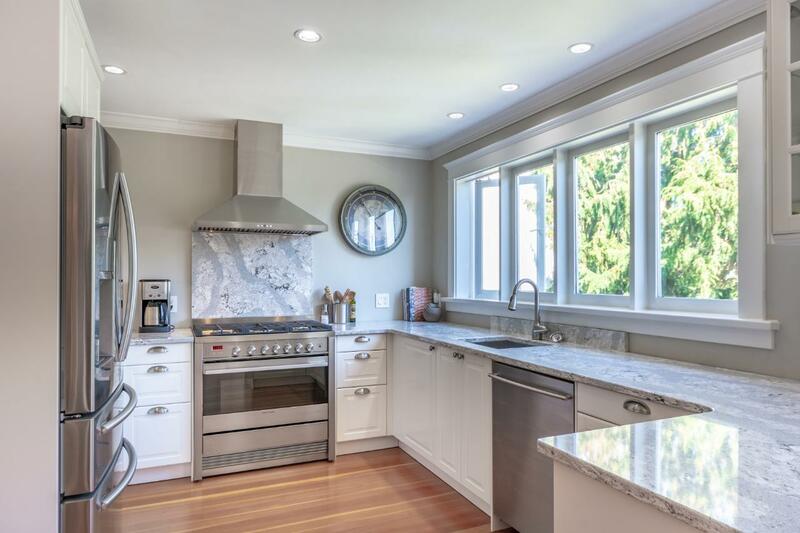 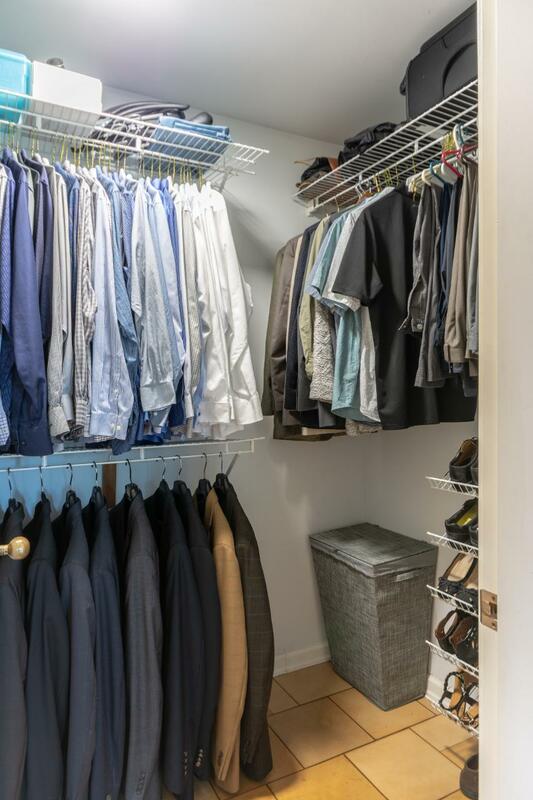 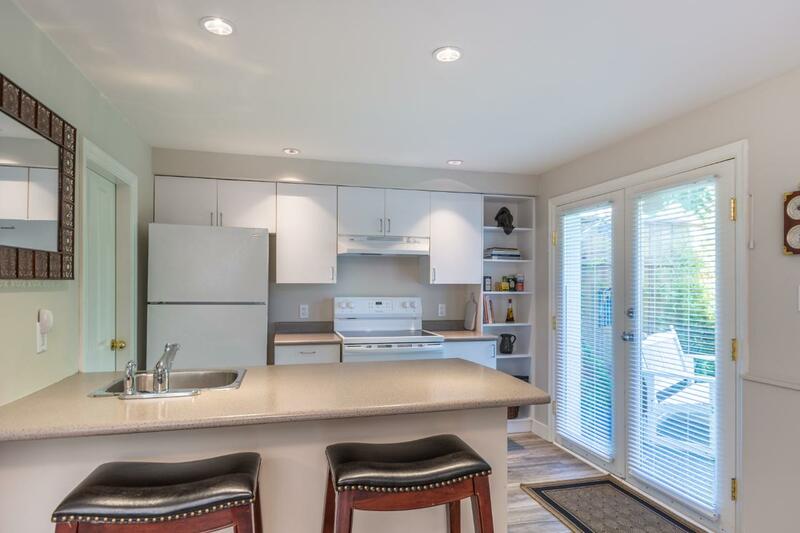 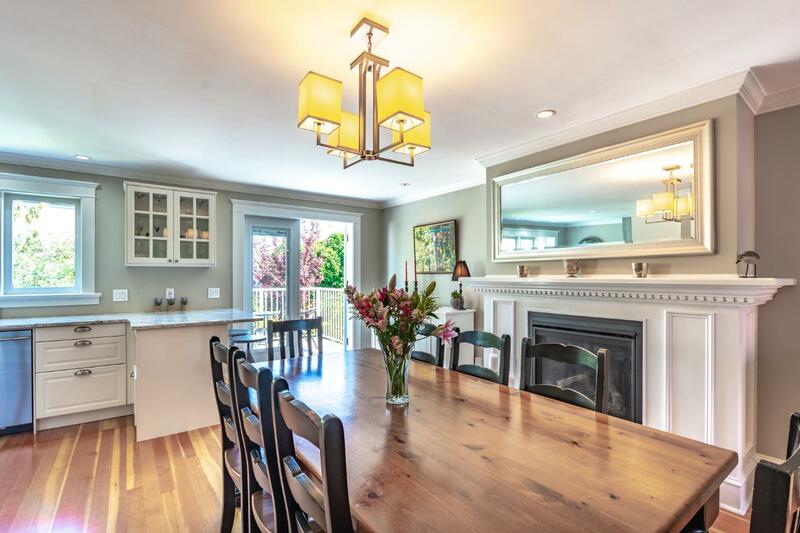 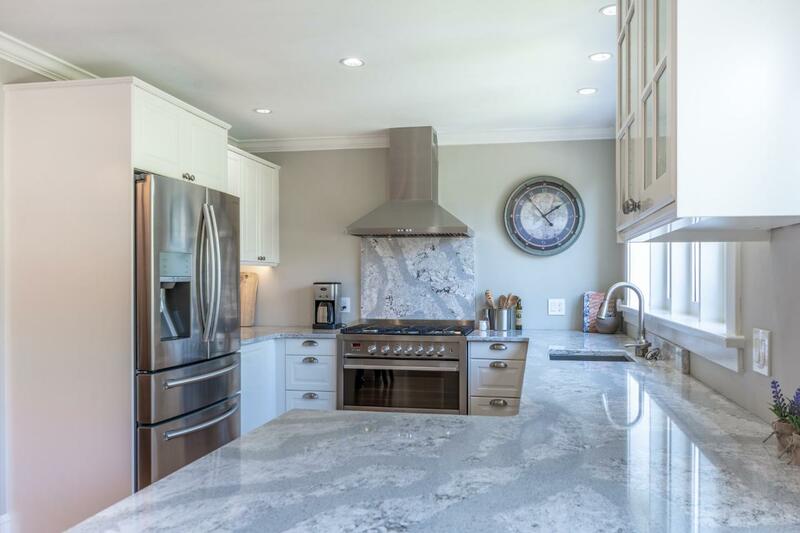 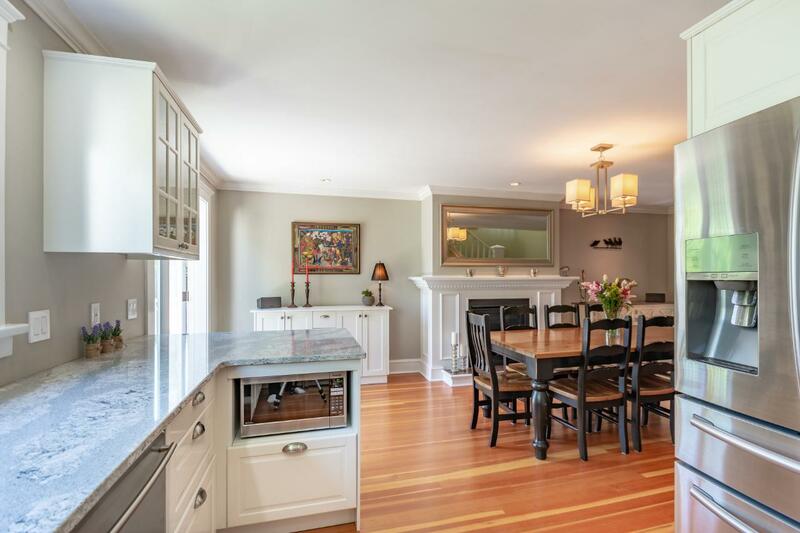 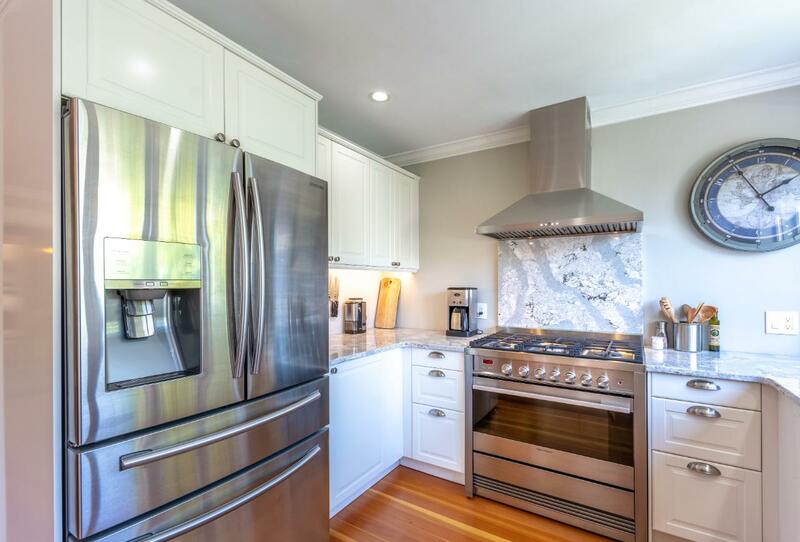 Recently renovated to a high standard, the bright and open kitchen, w/stainless appliances & quartz countertops, and dining room are an entertaining chef's dream. 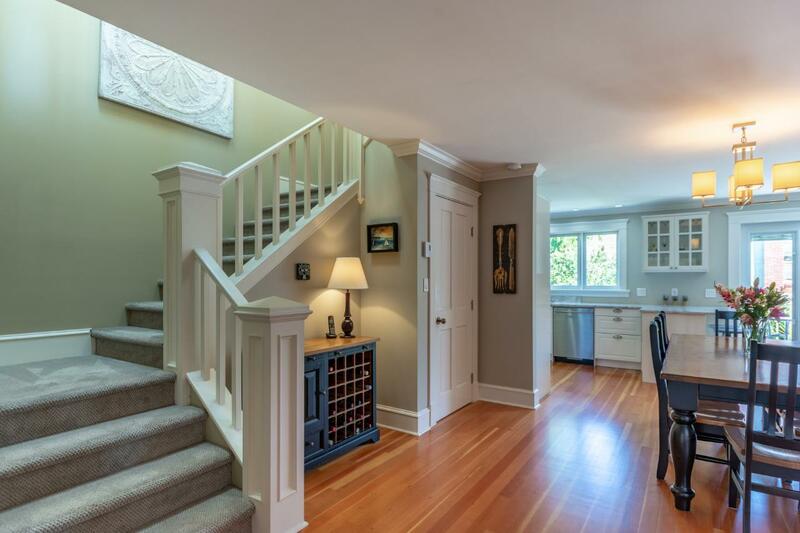 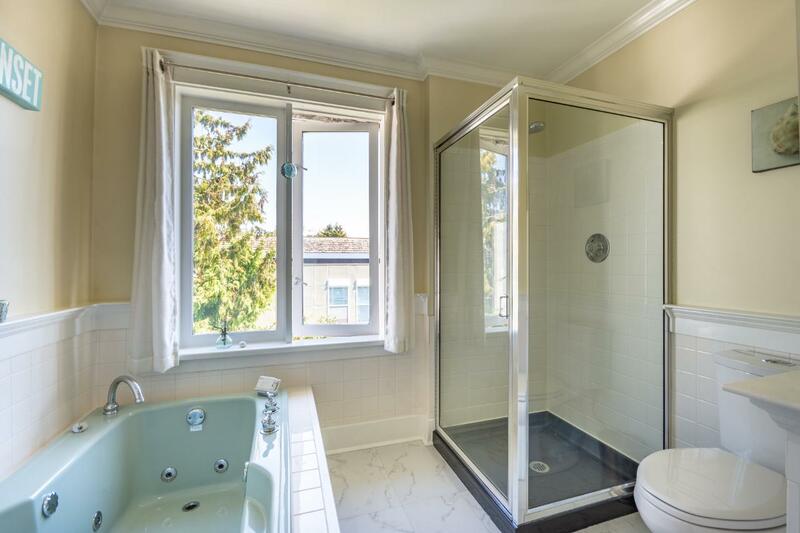 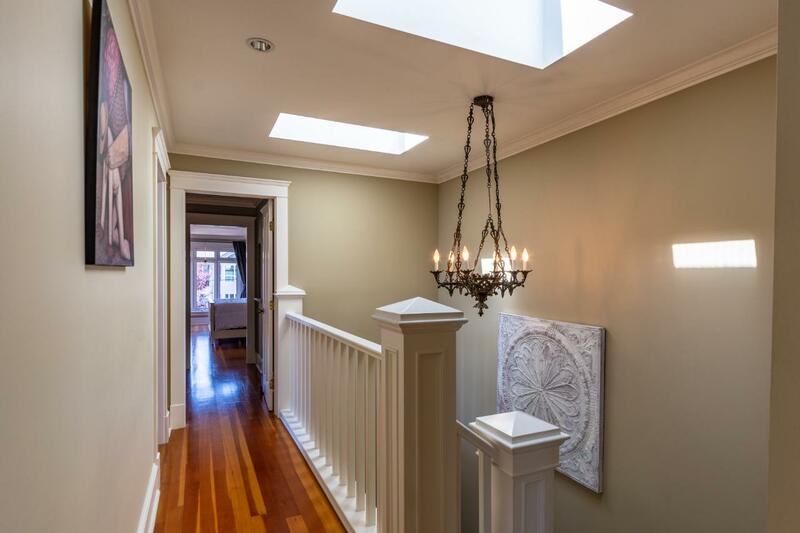 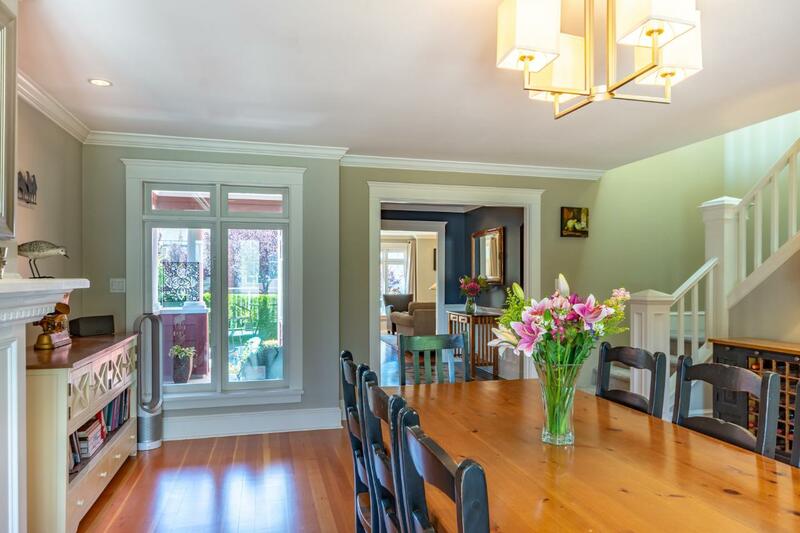 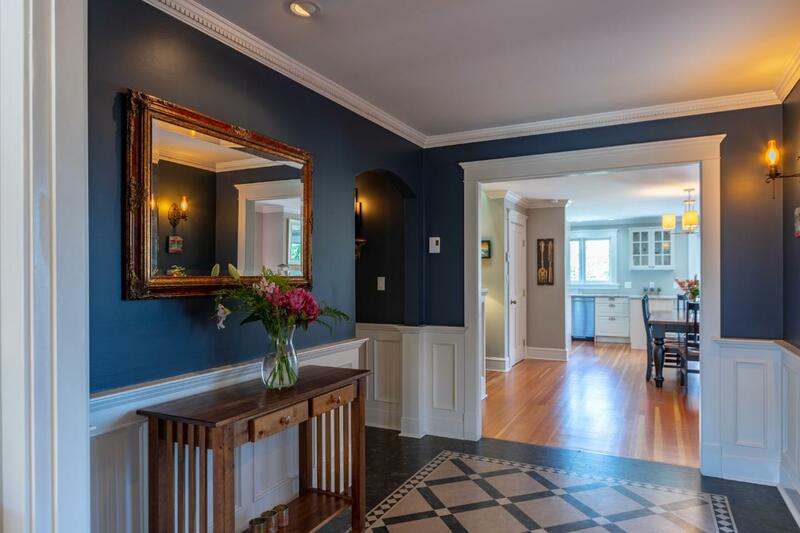 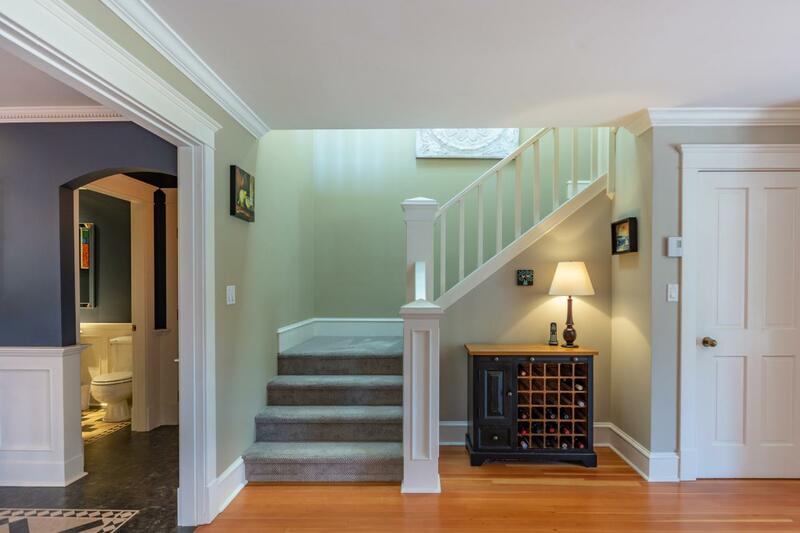 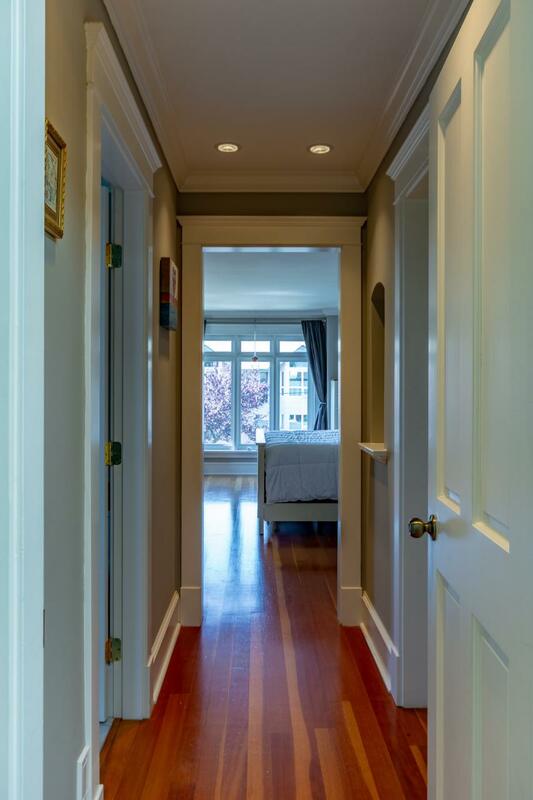 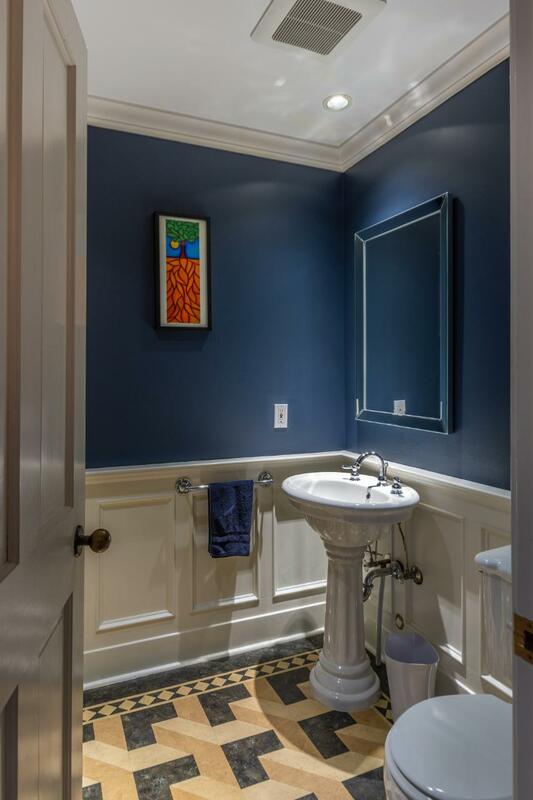 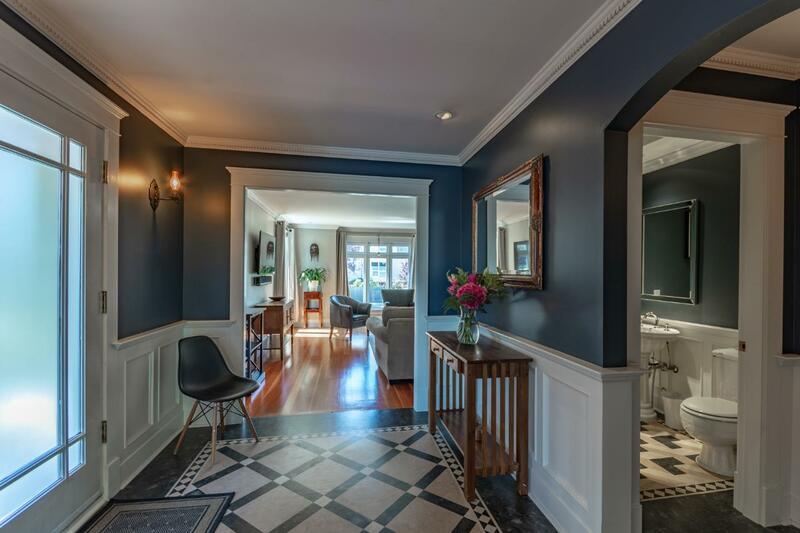 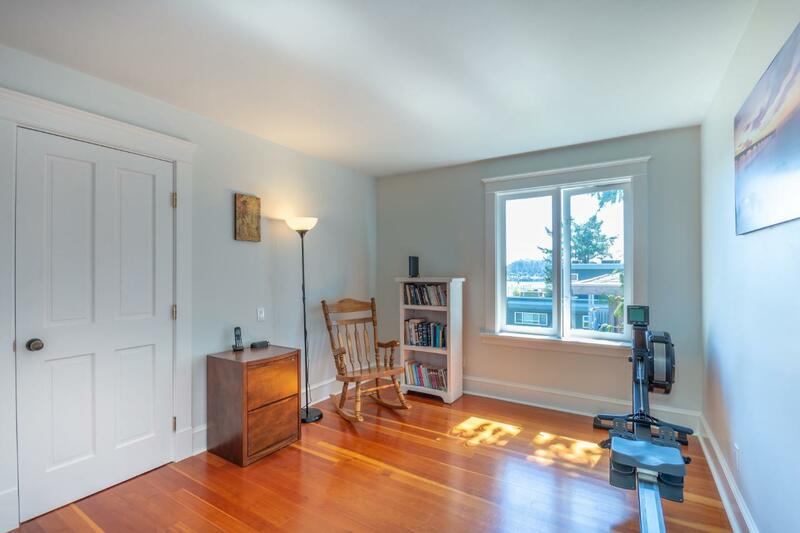 The main floor also features a large living room with vintage flooring, an inviting entryway & lovely powder room. 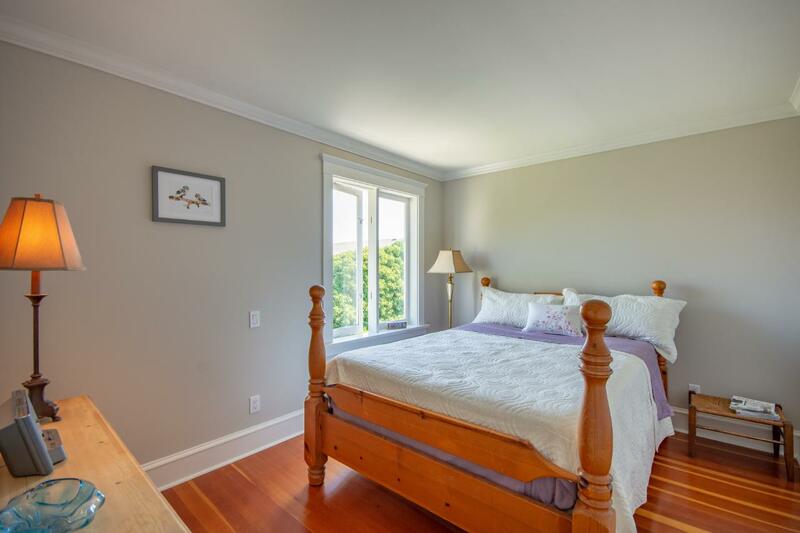 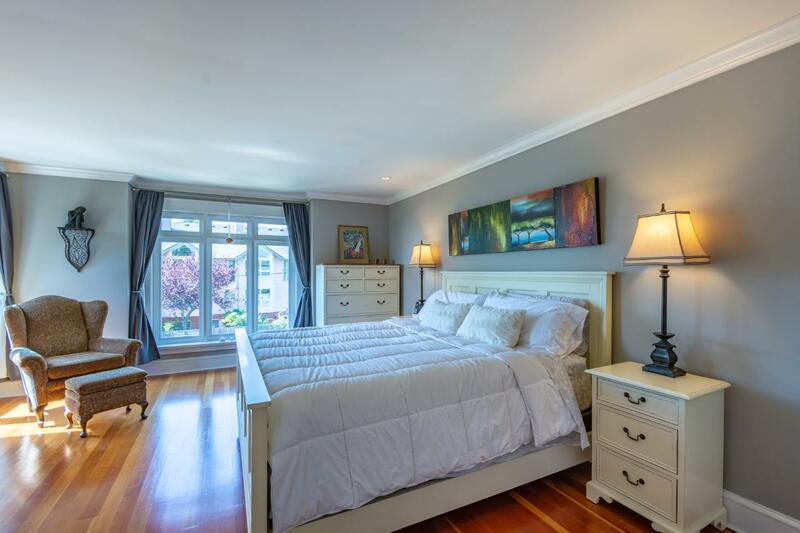 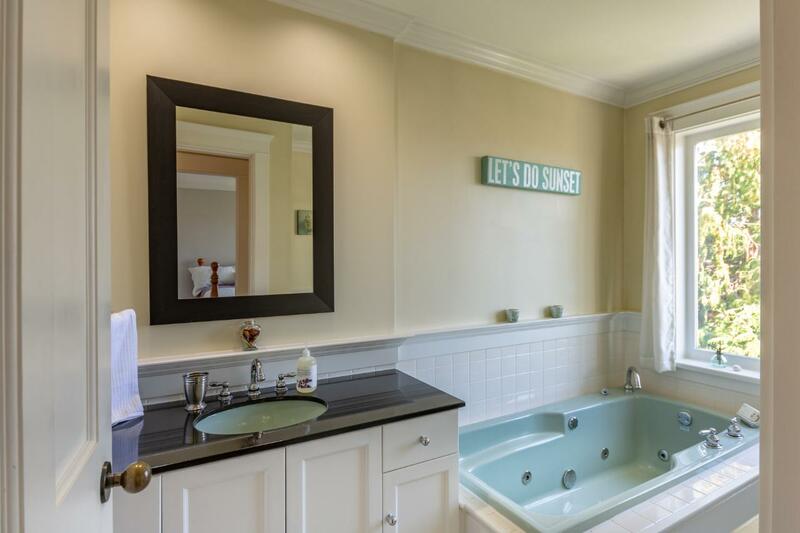 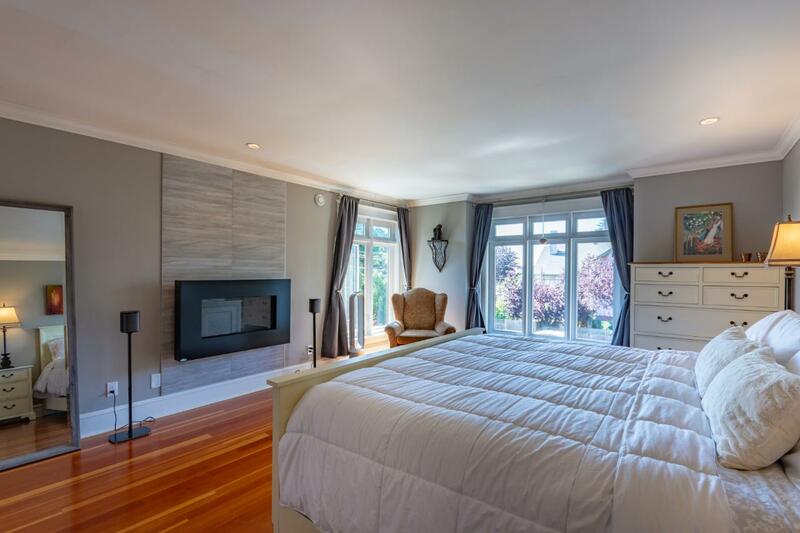 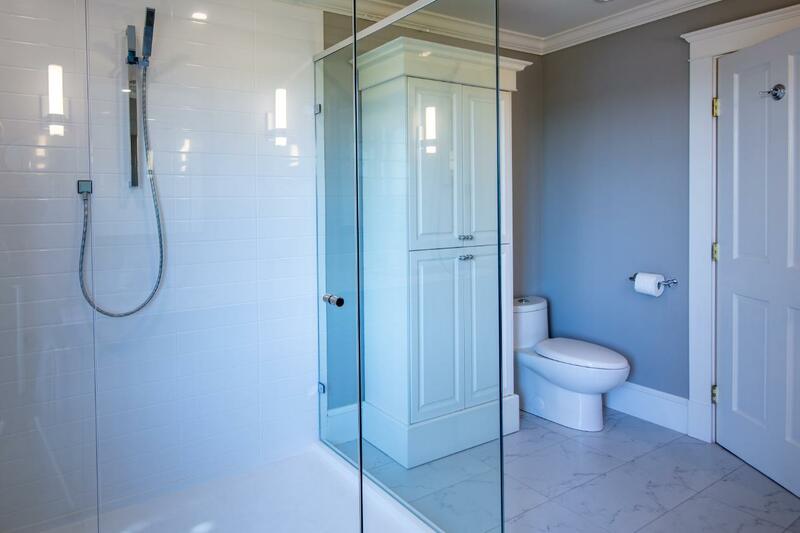 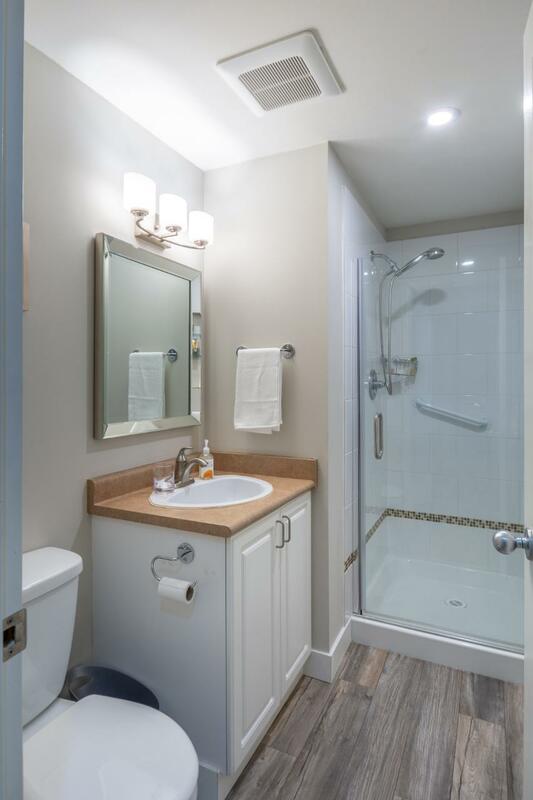 Upstairs has 3 more beds including a palatial master suite, with lovely harbour views, gas fp, large walk in closet and a new ensuite bath with walk in shower. 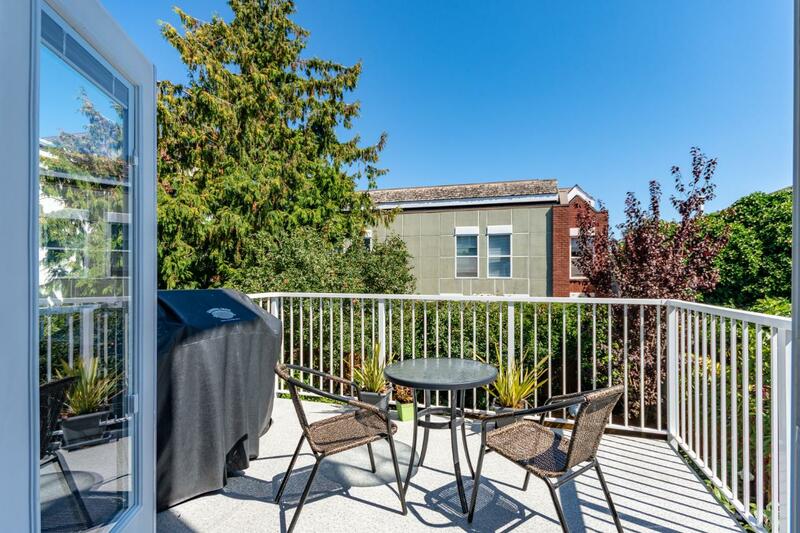 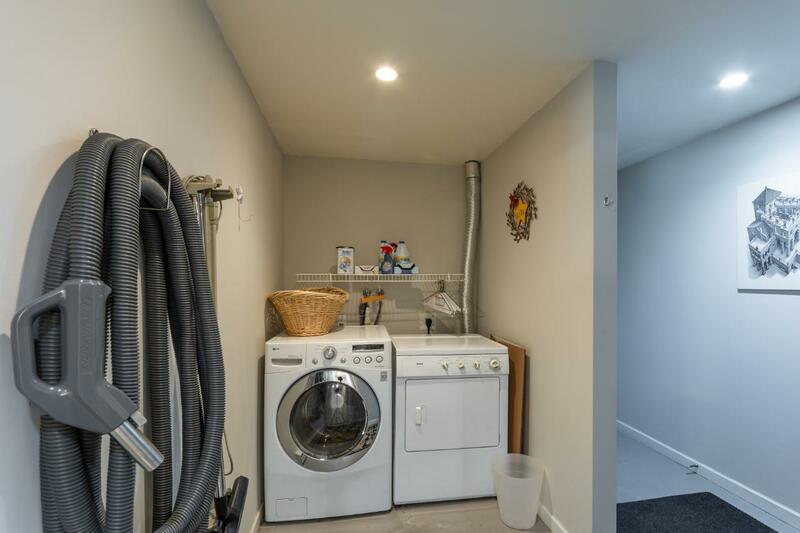 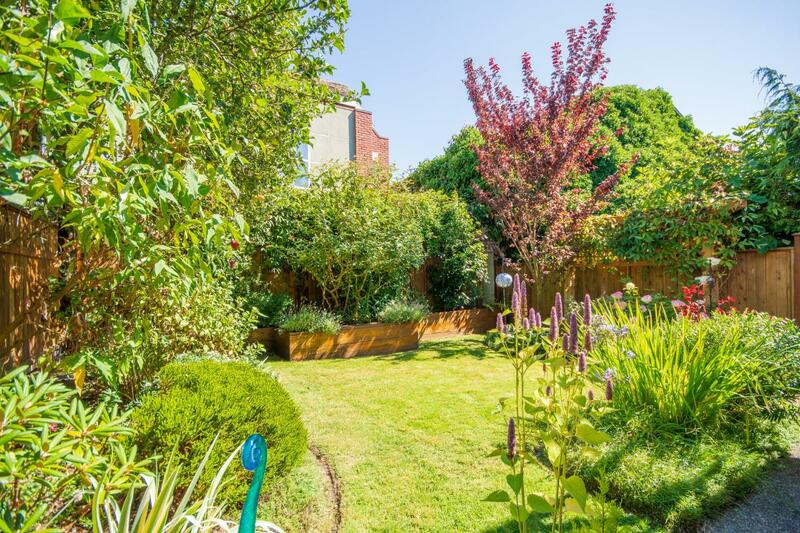 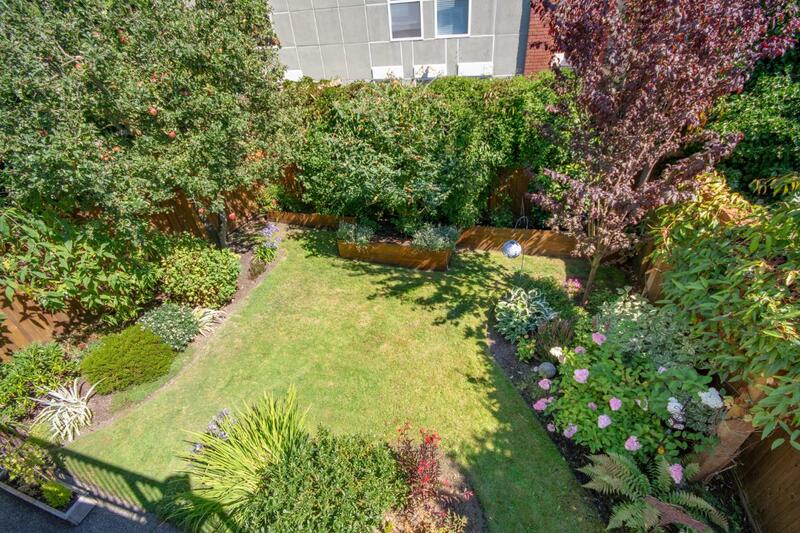 Downstairs has a terrific one bedroom suite with access to the beautifully landscaped and private yard. 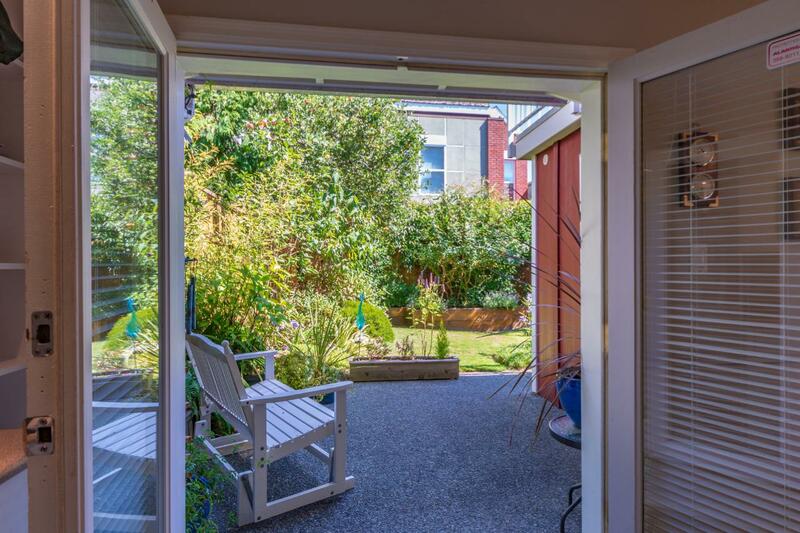 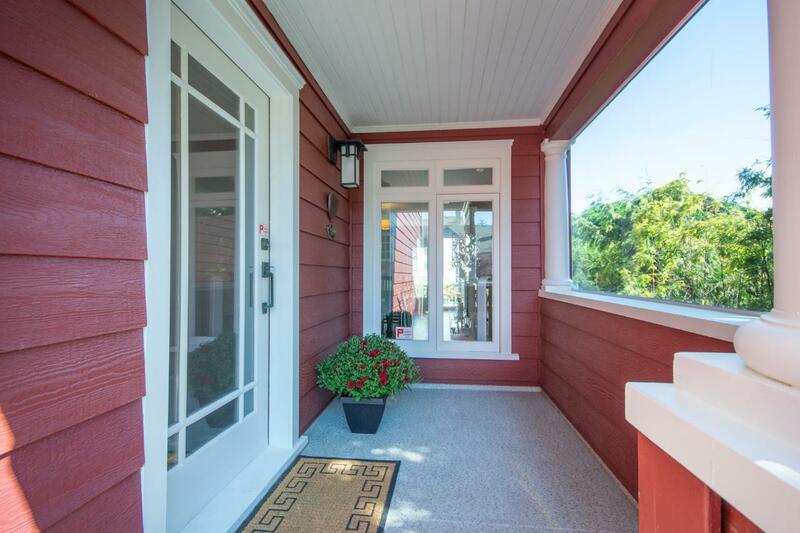 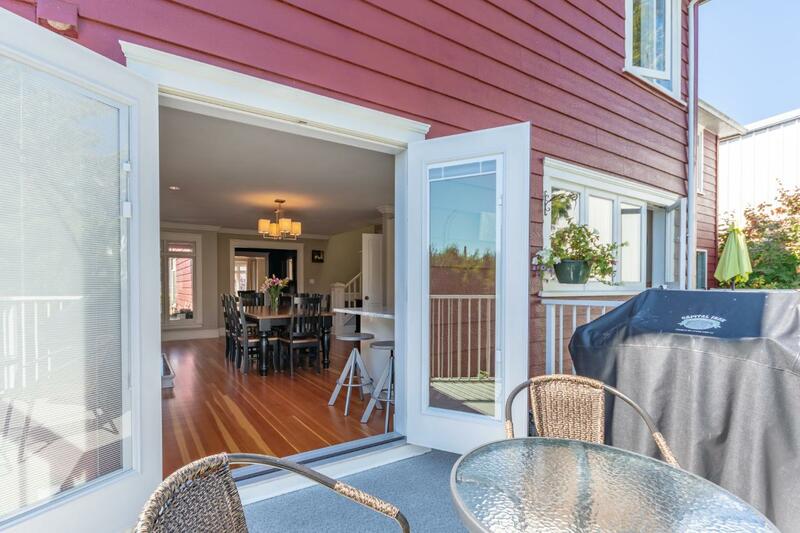 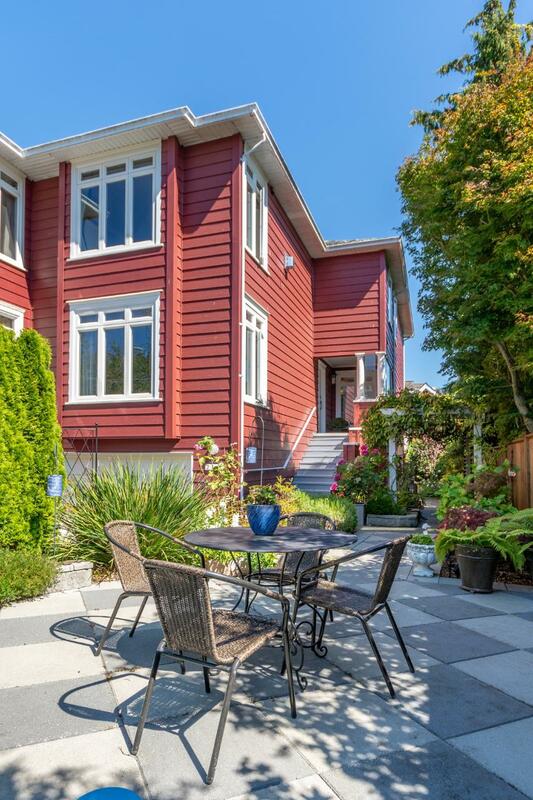 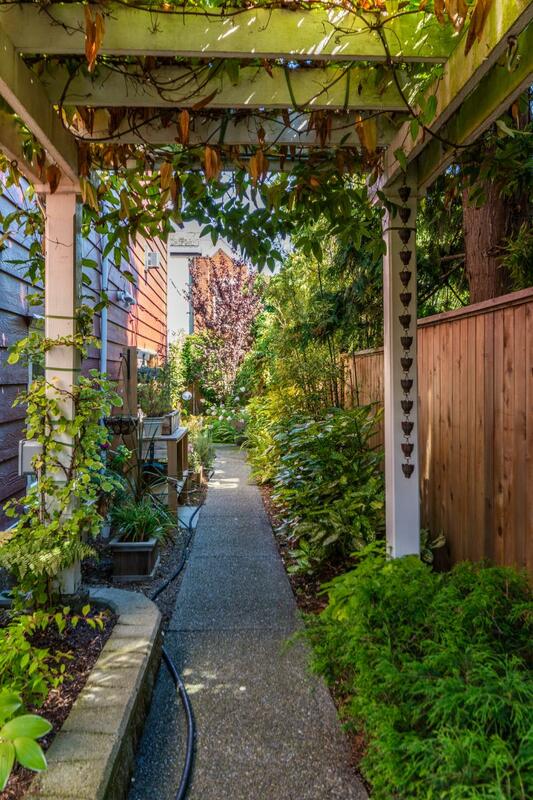 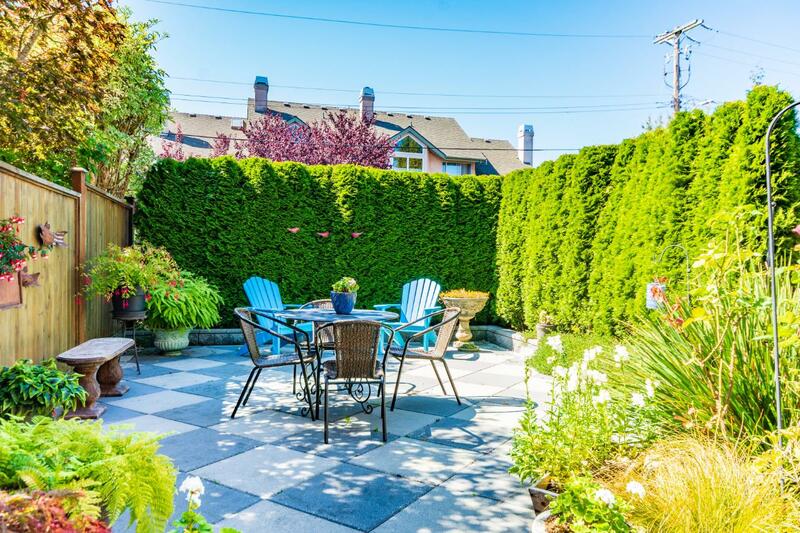 Additional private front patio and garden provide a lovely space to enjoy the afternoon sun. 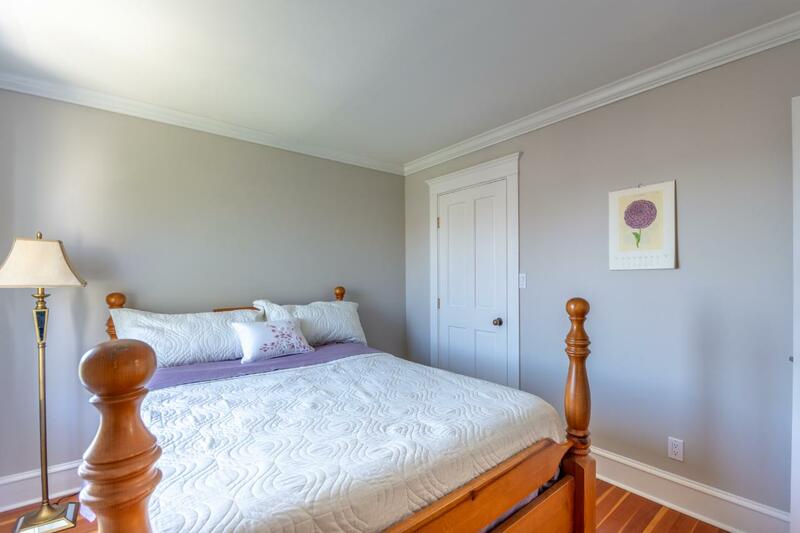 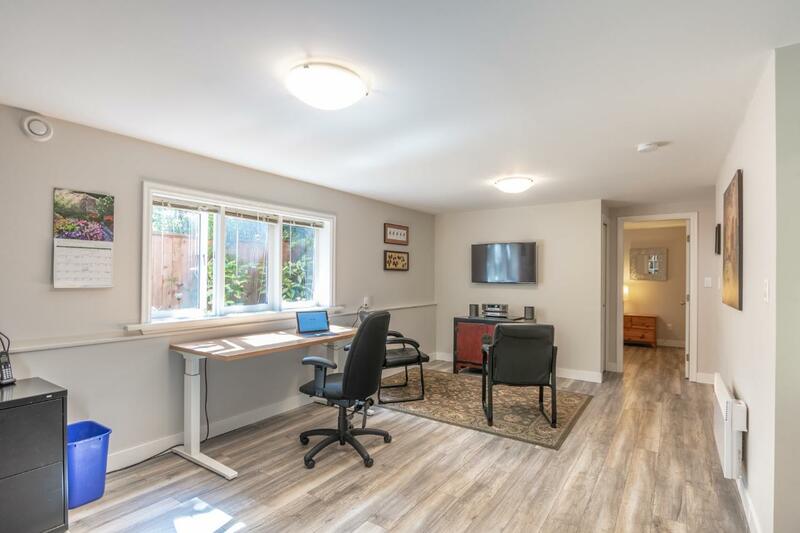 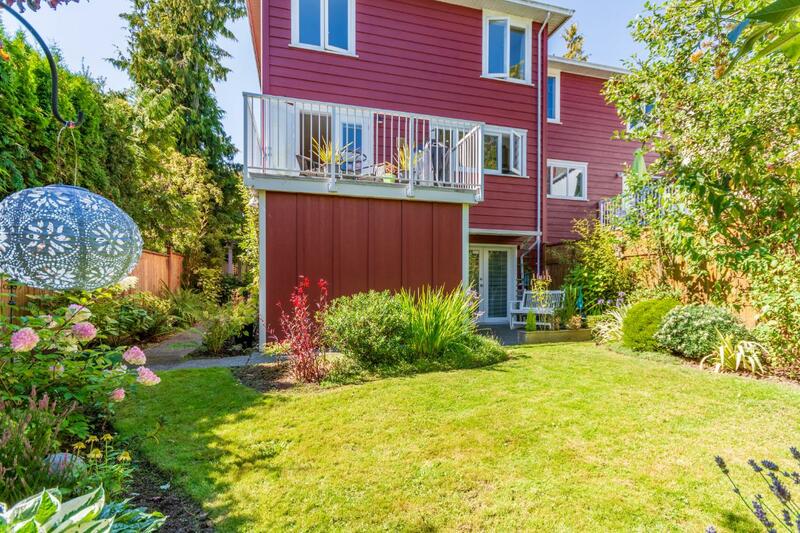 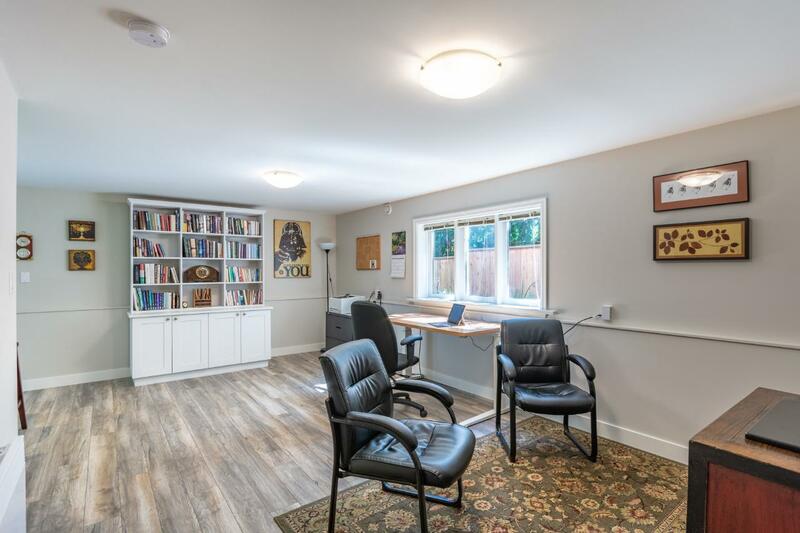 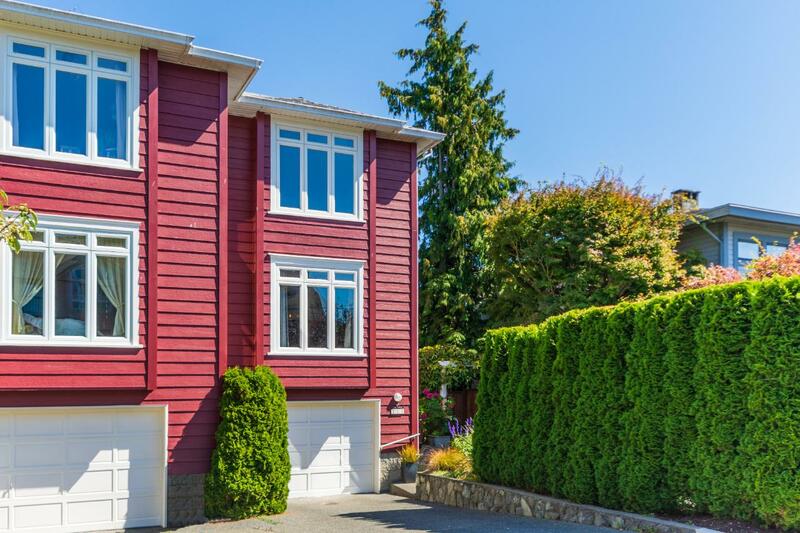 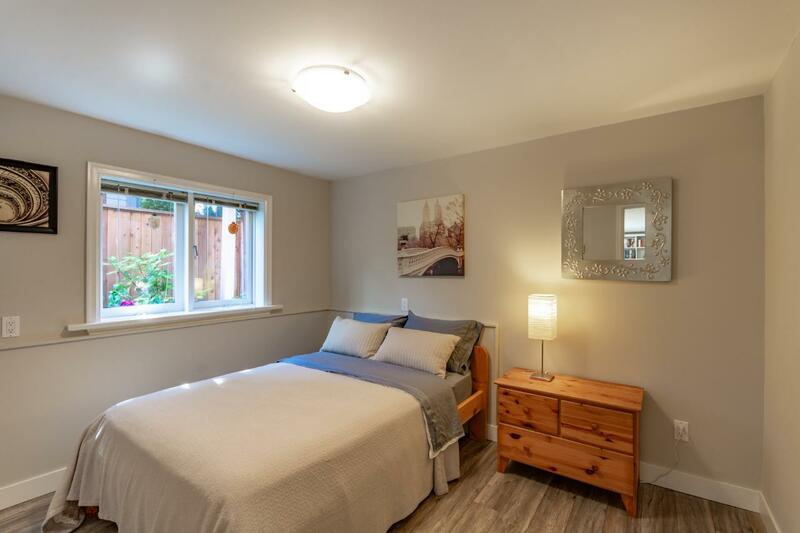 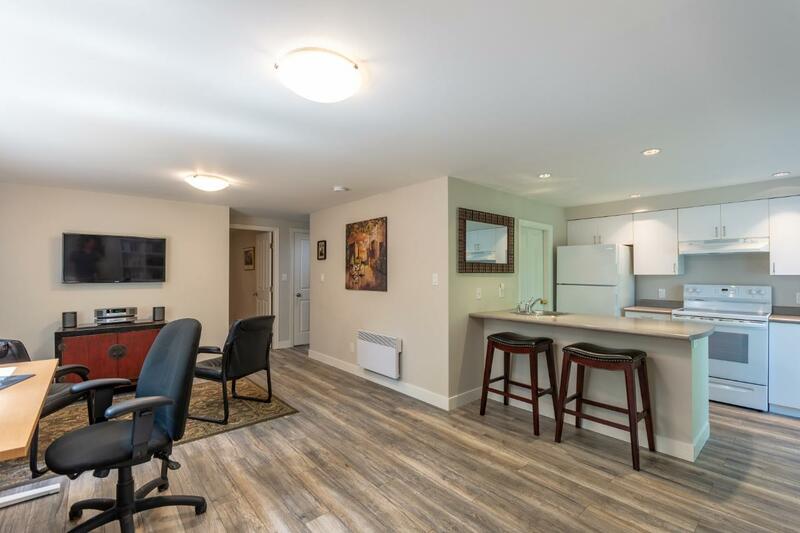 Many other features include, on demand h/w, fresh paint, updated windows, newer roof, and a long list of updates & upgrades that make this home feel like new!